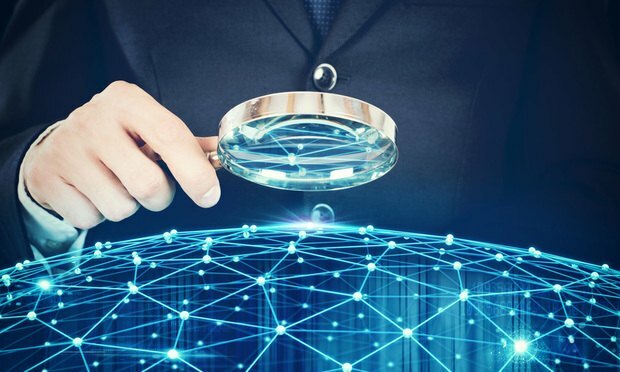 In this podcast excerpt, Ari Kaplan talks with Robb Caruso of Compliance Discovery Solutions about Discovery-as-a-Service: what it is and what it says about the legal tech market. Editor’s Note: This is an excerpt from the Reinventing Professionals podcast, hosted by legal tech speaker and consultant Ari Kaplan, provided to Legaltech News. Kaplan speaks with Robb Caruso, a vice president with Compliance Discovery Solutions, a service provider that offers discovery support for law firms and corporate legal departments.